Diesel Berry is a cross between Auto Seeds own Berry Ryder x NYC Diesel. An indica-dominant strain, the berry flavour and aroma is immediately apparent, with a gassy fuel-charged taste coming just behind it. The sativa effects will be the first felt with a nice cerebral high drifting into a deep indica buzz. 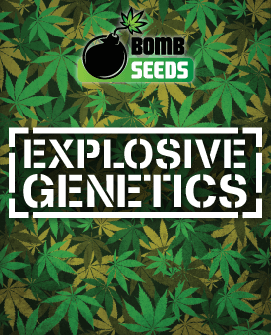 In their never-ending journey to create the most powerful and inimitable autoflowering strains around, Auto Seeds have put together some seriously impressive genetic mixes. One such wonder is Diesel Berry Auto, the outstanding result of breeding Berry Ryder with the multiple award winning NYC Diesel. 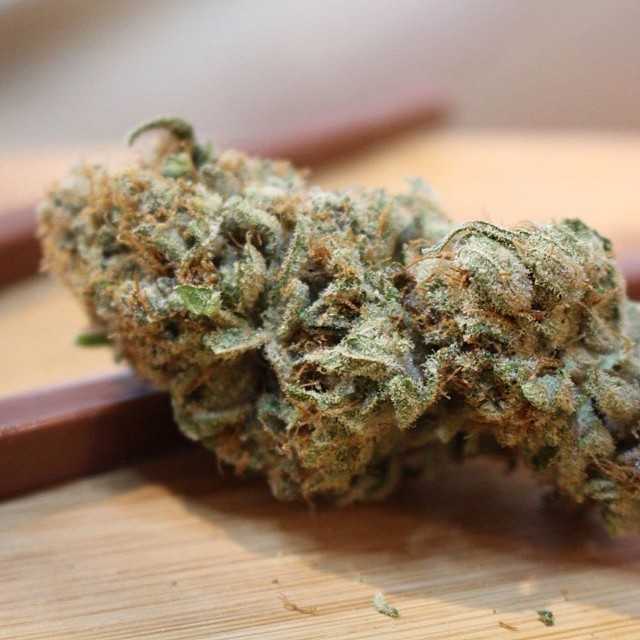 This indica/sativa/ruderalis hybrid certainly lives up to expectations, with its parent strains passing on their strength, potency and incredible flavour to offer a complex smoking experience of the highest quality. 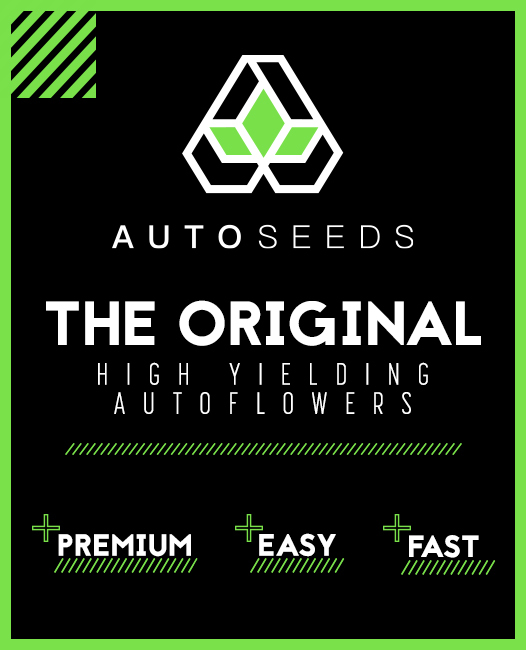 Combine these factors, which are almost unprecedented for an autoflowerer, with its ease of growth and you have a strain that is perfect for newcomers and seasoned growers alike. Best of all, Diesel Berry Auto is one quick strain that won’t keep you waiting all summer for your fun. Diesel Berry Auto offers some very balanced yet nuanced effects when smoked, utilising its indica and heavy sativa genes well. 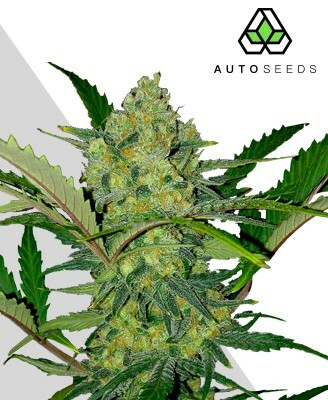 This is not to say the effects are mild, however, with Diesel Berry Auto packing plenty of THC into each bud. The resulting effect begins with a strong head rush that settles into an intense cerebral buzz thanks to its sativa element. As you become accustomed to this the deep indica body buzz takes hold, lulling you into an all-consuming stone that will see you attached to the couch for hours. These effects, along with the high CBD levels, also make Diesel Berry Auto ideal for medicinal use. 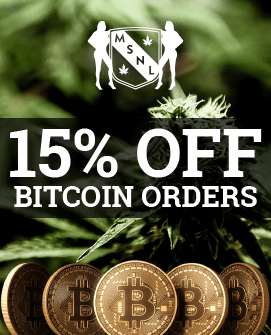 Physically, the strain can treat everything from muscle cramps to chronic pain, while more mental afflictions such as anxiety, depression, stress, and insomnia can also be alleviated. Due to the height of the plant and density of the buds, this charming strain can produce up to 350g/12.3oz per m2 when grown indoors. 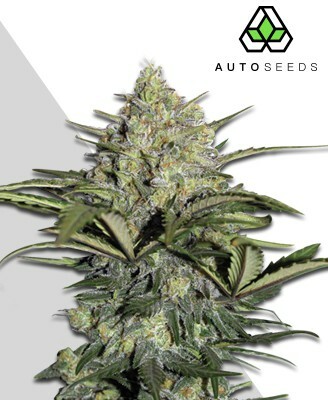 Generous for an autoflowerer, Diesel Berry Auto makes sure you get plenty of its good stuff. Outdoors it will do better, but prefers those warm latitudes with higher levels of sunlight. 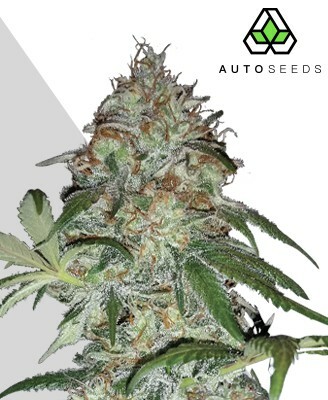 Diesel Berry Auto is not a difficult strain to cultivate, being a satisfying and low-stress growing experience for both novices and experienced growers alike. It can be grown either indoors or outside, with both being practical options depending on your circumstances. 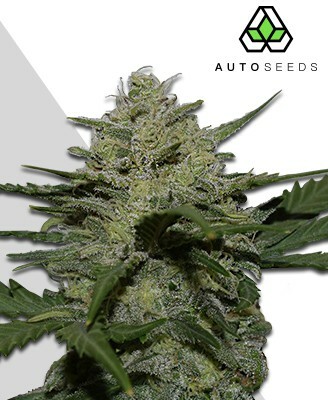 Growing Diesel Berry Auto indoors will see the plant reach 70-90cm if left untrained, making it a bit bigger than some autoflowering strains thanks to its pronounced sativa component. 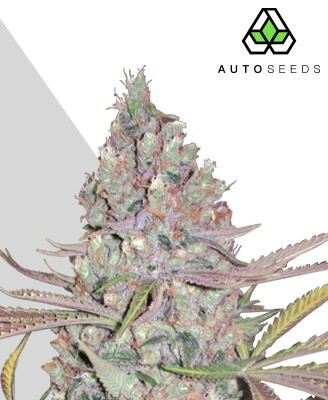 Despite its relatively small size, however, its bud density means you still get healthy sized yields that will be ready around 65 to 75 days from seed to keep you satisfied. 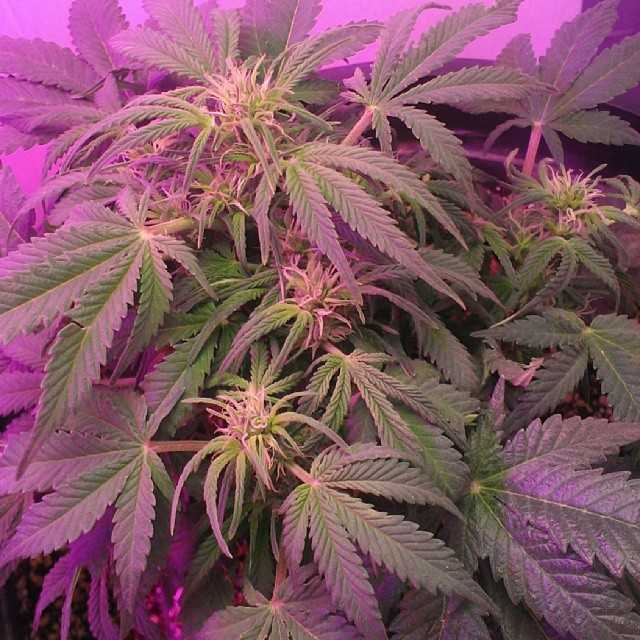 The plant reacts well to indoor growth, especially when the Screen of Green (SCRoG) method is utilised and a 20/4 lighting schedule is maintained to maximise yields. Outdoor growing is slightly different as the strain experiences a growth spurt, reaching 70-120cm if exposed to a good amount of sunshine. Despite the outdoor increase in height, Diesel Berry Auto is still a fairly diminutive plant and therefore may be suitable for secretive growing outside. While it can handle a range of climates just fine, it does best when it is exposed to plenty of sunlight thanks again to its sativa heritage, and really shows its best side when grown in sunny warm places. 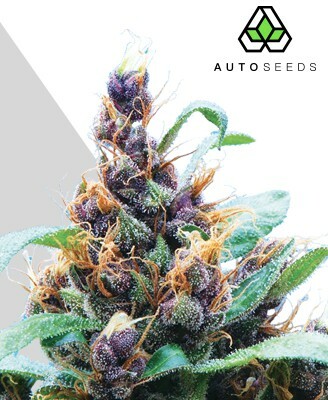 Taking the same 65 to 75 days from seed to flowering when cultivated outside, harvest time is between May and October. A careful grower who plants after the last frost may even be able to get more than one harvest over the coming warmer months, though the best yields are obtained by planting at the start of June to make the most of the light. Overall though these are still easy plants to grow and see flourishing, rewarding you with tasty and potent harvests with minimal fuss thanks to the numerous bud sites along their bushy structure. 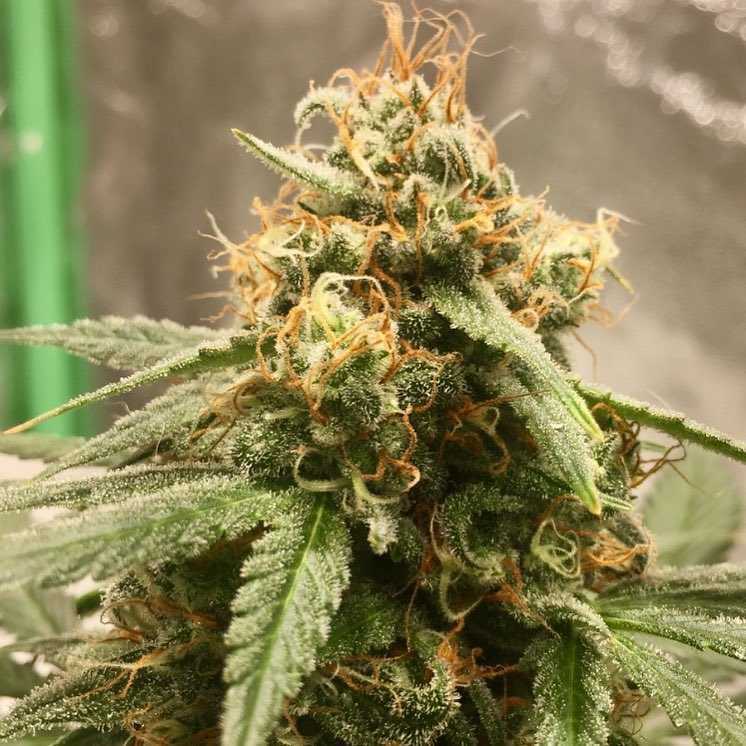 Diesel Berry Auto is truly the offspring of its two parent strains, packing all the exotic fruity sweetness of Berry Ryder alongside the inimitable spicy fuel-like tang of NYC Diesel. 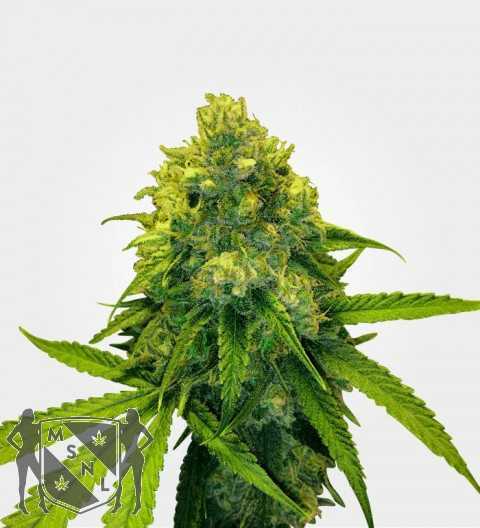 The mixture of pungent fuel notes and sharp fruitiness is an unusual combination and is one that works well, offering something for the cannabis connoisseurs out there. This makes Diesel Berry Auto one seriously impressive taste experience that takes the best of both worlds to create its own unique flavour. As mentioned before, Diesel Berry Auto sports some impressive density in its elongated buds, making them thick and solid to the touch. The outsides of these are heavily coated in crystals which hint at the weighty THC content within. Carrying an aromatic fragrance that matches the refined complex taste within, Diesel Berry Auto impresses from the very start. 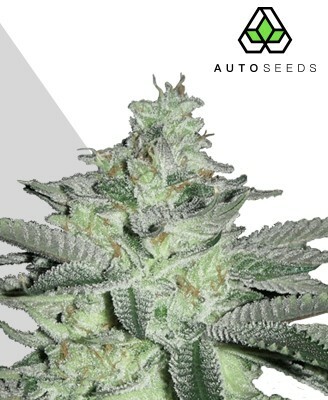 In yet another landmark achievement for Auto Seeds, the seed bank have again created the kind of strain that seems to offer it all while providing something unique and exciting. 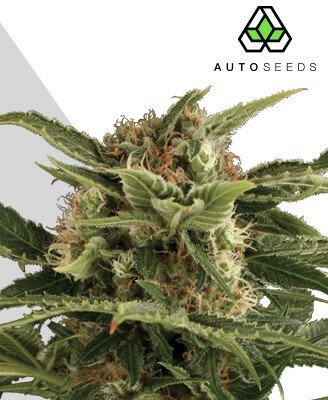 From the ease of growth to the taste to the fantastic smoke, Diesel Berry Auto is one strain that should not be missed.